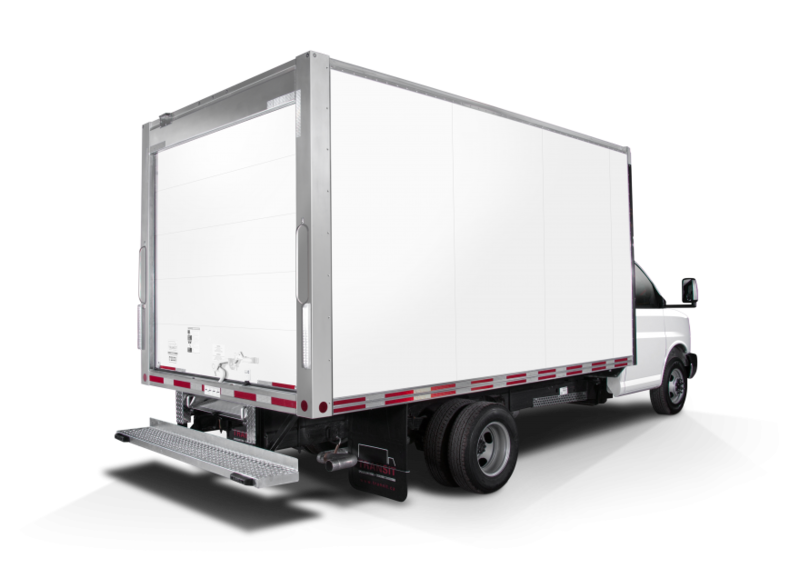 Either your box truck gets mounted on a GM, Ford or Chrysler cutaway chassis, it allows the front wall of the truck body to become the back wall of the cab. In addition, when a partition or a door is installed, it provides cargo access from the cab thereby speeding up the process of each delivery. Accessible to all, this range of trucks does not require any additional class (except where noted). The Classik™ truck body is the obvious solution for transporting dry freight. It looks great, is customizable and lowers your total cost of ownership. The Classik™ Profilair truck body offer all the advantages of the Classik™ truck body added with room to stand up straight inside the cabin to the van body, which is an excellent solution for multi-stop deliveries and thereby it speeds up the process of each delivery. 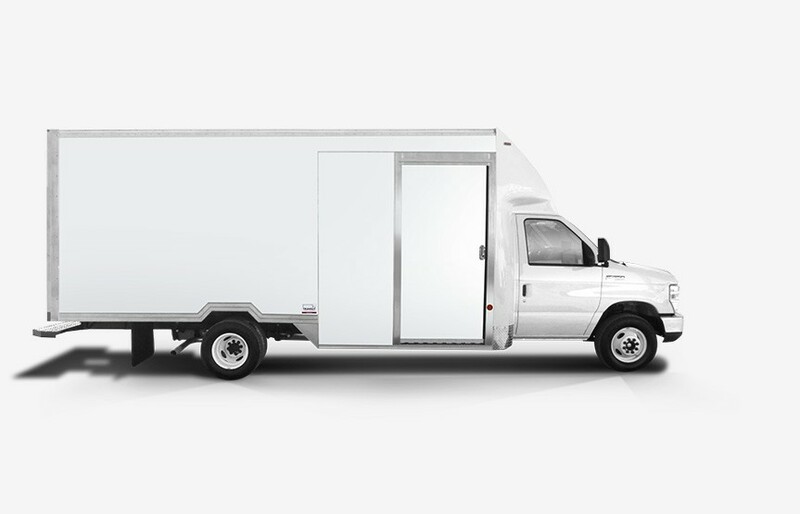 The Arctik™ refrigerated truck body allows you deliveries almost everywhere with a refer van trailer due to its tight turning radius. This refrigerated truck box is ideal for shorter and multi-delivery routes. 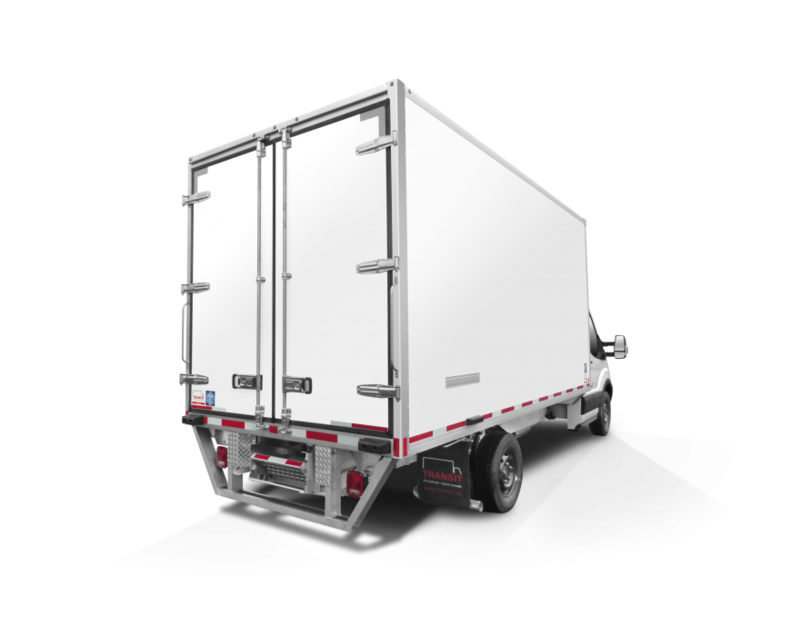 The Frio™ Cutaway refrigerated truck body offer all the advantages of the Arctik™ truck body added with the higher reefer performance and long shelf. 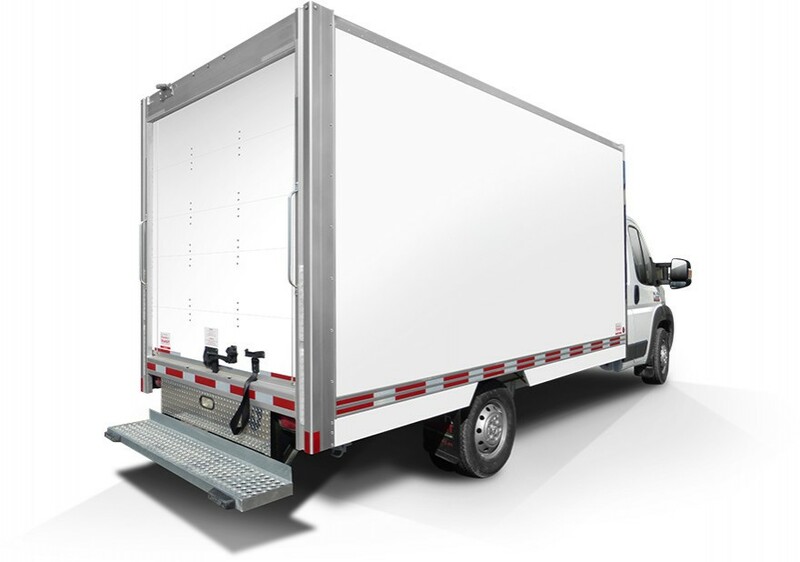 The ultimate refrigerated trailer for your success! Why not get the ball rolling and request an estimate for the truck body you want? We deliver estimates quickly so your business doesn’t have to wait.